Dan has sailed from a young age and made the usual progression from dinghies into larger boats. He has made a living from the sea ever since his degree at Southampton, as a sailing instructor, race skipper and fleet manager as well as owning his own charter company. Along with his wife Sarah they have run charter yachts around the world for the last 6 years. When not onboard the Ker 46 or Oyster 885 Firebird, he can be found at the beach pumping up his kite and trying to fly! Igor’s first sailing experience was on board a beaten up Jeanneau that had a consistent average of two items breaking per day over the week that he spent on it. Nonetheless, the experience was captivating and exciting enough for him to be keen to keep coming back and improve his boat handling and sailing knowledge. He caught the racing fever on board the old Lady M, and is delighted by the formation of the Lady Mariposa Racing team. 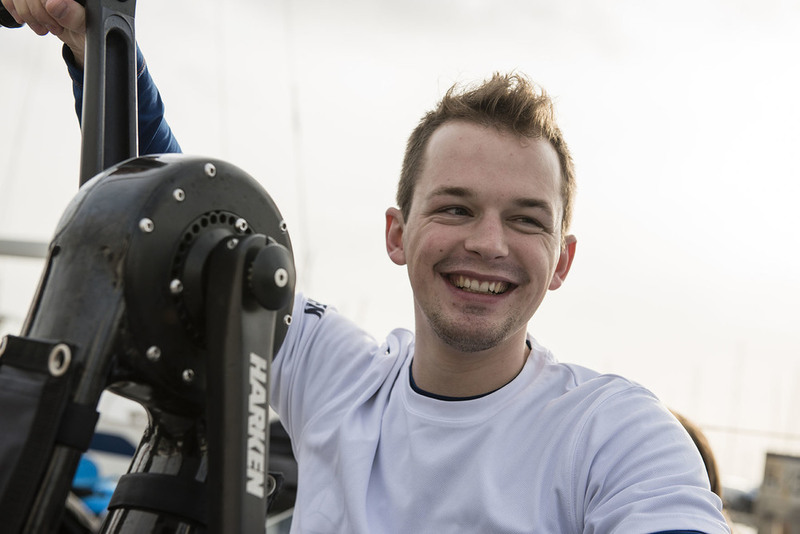 He hopes to one day be able to combine his medical training along with sail racing, as an on-board medic in a Volvo Ocean Race. Navy and sailing are BIG in St. Petersburg; keelboat and yacht racing is even bigger in New York. Having spent his childhood and teenage years between these two fantastic cities Andrey had little chance to escape falling under the charm of hoisted sails, tight race starts and wet oilies. His relocation to London, UK gave the final push for the passion for sailing to unfold. When not crouched at the nav station trying to make sense of Solent’s tides and winds he takes every opportunity to spend more meaningful time with the good mates of Team Lady Mariposa. Ollie found his sea legs as a child on the Suffolk coast and spent every available minute dinghy racing, instructing and later yacht racing. 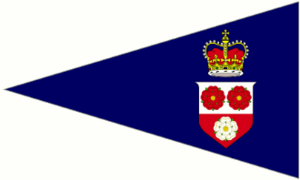 He spent a season in the British Keelboat Academy learning the ropes of a ker 40 and there enhanced his competitive edge. In his remaining time all other energy was thrust onto the rugby pitch. He still loves rugby and can be found pint in hand down the pub imparting his 'expert' opinion or scowling at the screen during England matches! Mike lives for the sea, he works as a professional yachting photographer, and has sailed on everything from hundred year old Fife's to modern carbon superyachts and most things in between. A self-confessed geek who loves to play with tech and an ardent wearer of flip flops. Often found offering anecdotes on the world's yachting bars and gin based cocktails. Tom has grown up in, on or around water. Bouncing around a cot wedged in the forepeak whilst his parents raced their Hunter Sonata in the early 80s, he's always been a water baby. He has competed in 4 Fastnet Races and a host of off-shore events. Co-founder of a successful marketing agency from waterside offices in Cornwall, when not sailing he'll be found doing long-distance swims or spearfishing around the Cornish cost. Tom is also a Navigator and medically trained crew member for the RNLI on both All-weather and inshore lifeboats, and is currently training to be a Helmsman on Falmouth's Atlantic 75. 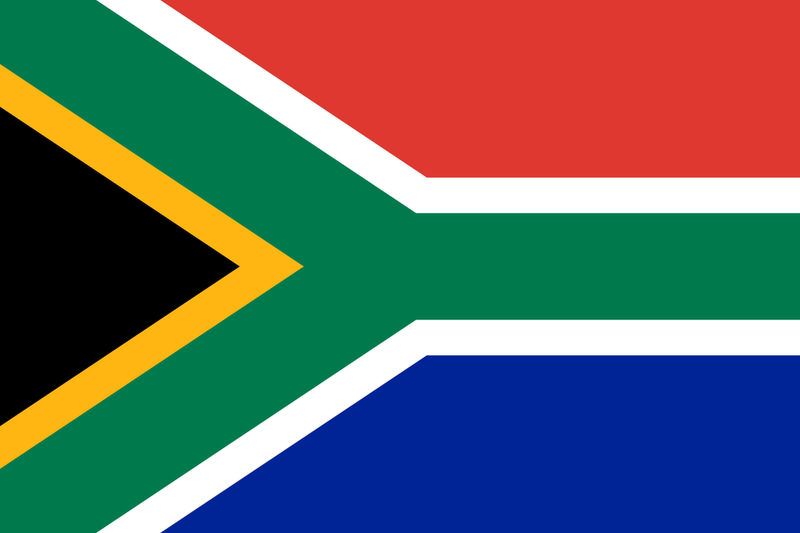 Bryan Started his Sailing at the tender age of 8 in Cape Town south Africa. Quickly moving up to keel boat sailing he was competing in the local inshore and offshore racing at the age of 12. 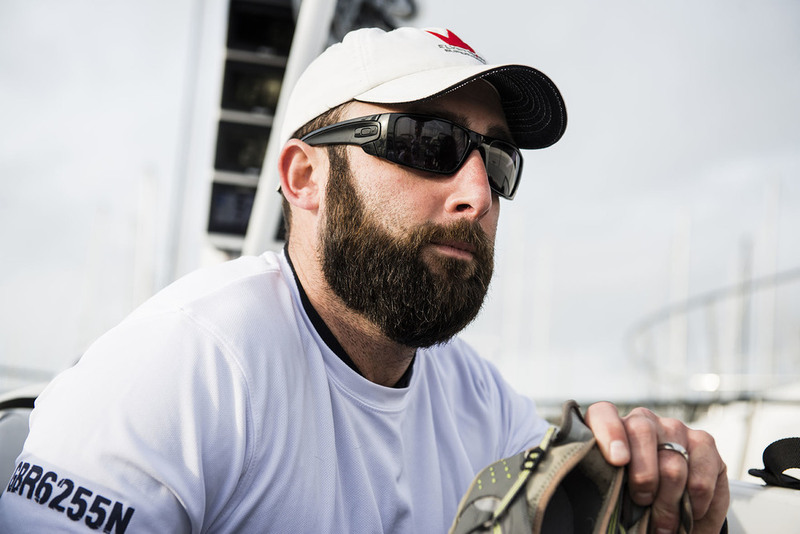 Bryan moved to the UK to further his Career in the sailing industry competing at all different levels. Bryan has sailed on TP52s, GP42s, the successful Tonnere Ker 46, and many other grand prix boats. When not sailing or doing any maintenance on boats, Bryan can be found playing Golf, cricket, squash or rugby. With a physics engineering degree under his belt on the weekdays you can find Janne working as a sailmaker's apprentice at Elvstrom Sails. He has been sailing his whole life and racing since 2006. Mostly in keelboats, and usually near the pointy end of the boat, but sometimes up in the rig or down below the keel depending on what needs fixing. A handy and hard working guy to have a round, he's also a dab hand at splicing and rigging. Born and raised in Denmark, 22 year old Anders is currently studying business. He started sailing at the age of 11 and it has been his favourite sport ever since. In general, Anders is a big fan of all water sports, that ranges from kitesurfing, swimming, wakeboarding, water skiing and so on... He works as a bartender the weekends he is not sailing, he has a passion for cocktails and his current favourite is a whiskey sour. He's now working on a new cocktail for the team! Besides that, Anders is a big fan of CrossFit and usually works out about 4 times a week, a necessity for working the pedestal onboard. From a very young age Thomas has always loved to be around water. Life according to Thomas is simple, it consists of three elements; sailing, business and family, even though he won't always reveal the order of priority of these... Relative to most of the team he started his sailing career late, coming originally from a background of motor sports racing and wind surfing. At the age of 18 Thomas founded his first company, a web agency, which has become a successful player in the Danish market. On the boat you will find him working hard to figure out where to find the next 0.1 knot of boat speed. Since studying Naval Architecture Daniel has spent all his spare time on racing yachts and was able to learn about splicing, boat work and sail-making from some of the best in the business. Sailing is much more than just the time on the water for Daniel. He relishes the company of great friends, the joy of creating a well oiled machine to go around the track and the "adventures of the foredeck" as he calls it. If there is any time left, he loves to go rock climbing - a lot less water and different scenery but just as challenging! An extremely driven Morten thrives on team work and creating ambitious goals, in work and play, along with the hard work required to make the vision a reality. In Morten's world yacht racing is the perfect platform for this. 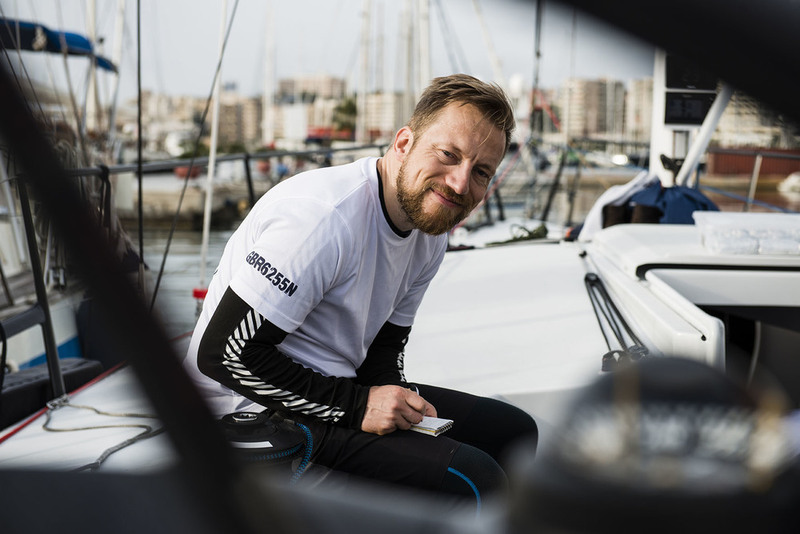 Besides sailing, entrepreneurship is his big passion, he is involved in a business start-up focusing on accelerating talent development and knowledge sharing. When not sailing or working Morten enjoys time with his partner and two kid, and as a family they love to ski. Born in Brazil in the summer of 69, Niels has lived all his life in Denmark. An avid skier, but in the absence of any real mountains or snow in Denmark, he took up sailing optimist dinghies at the age of eight. Since then he has focused all his spare time sailing keelboats at a very competitive level. His wife Tina, also an excellent sailor, being a World Match Race champion and joining the 2012 London Olympics. Together they have nine year old Emmeli, who has just started sailing too.